Heal your discs naturally, feel better, and avoid neck or back surgery with IntraDiscNutrosis® treatment. You have been suffering with stenosis, herniated discs, bulging discs, and degenerative discs. You have spent months and even years bouncing from one recommended treatment to another, trying to find anything that will relieve your pain. You may have tried chiropractic, physical therapy, epidural injections, laser, and perhaps even surgery in a desperate effort to solve your spinal problems. You might be surprised to discover that you haven’t actually been treating your problem at all. The real cause of your condition remains hidden from you, and your disc is still slowly dying, which is why nothing you’ve tried so far has provided lasting results. If this sounds like your situation, rest assured that you are not alone. Contact us to find out if you are a candidate for our patented treatment. 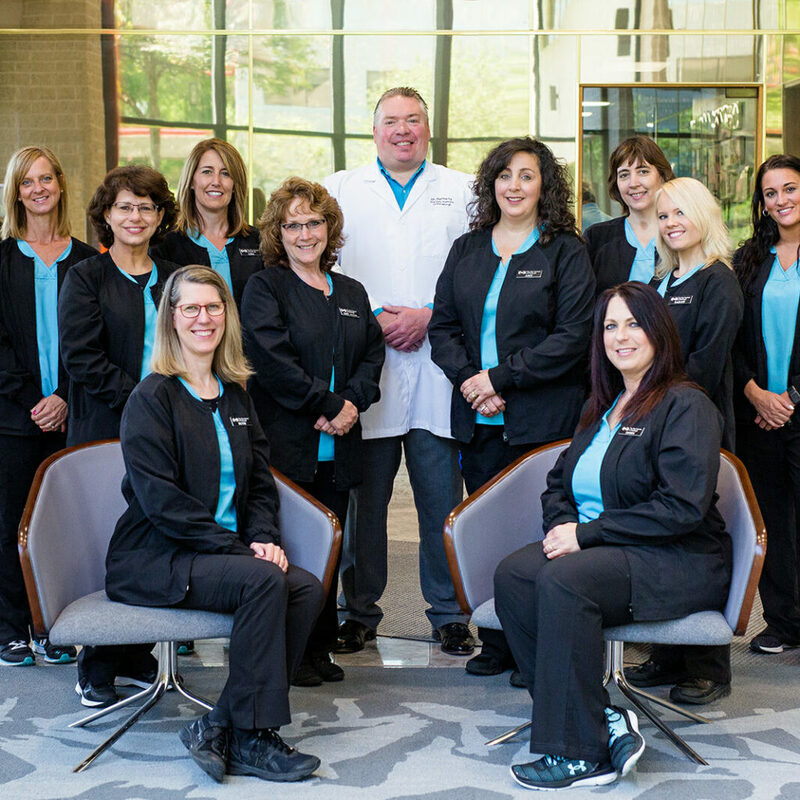 Come in for a complimentary consultation with our staff. Dr. Rafferty will review your MRI at no charge. If you do not have an MRI, we will assist you in that process. Is IntraDiscNutrosis® right for you? 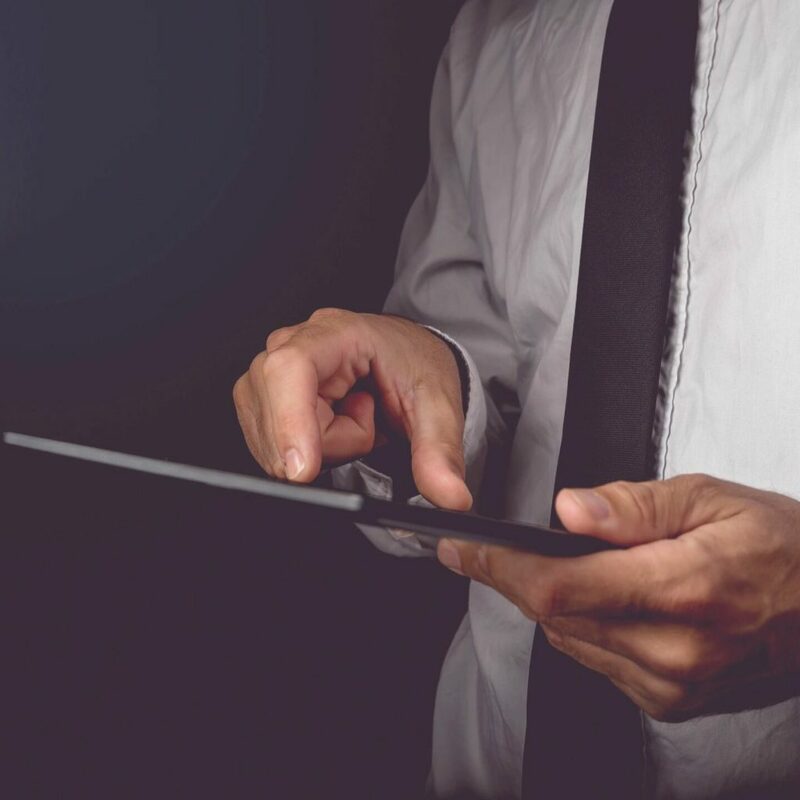 If you’re suffering from sciatica, degenerative disc disease, spinal stenosis, herniated disc, bulging discs, or any other painful neck or back condition, give us a call to see if IntraDiscNutrosis® is the right solution for you. IntraDiscNutrosis® is non-invasive, safe, and effective. Our patients have been in your shoes. After meeting with Dr. Rafferty, they discovered what was missing from other treatments that they tried. 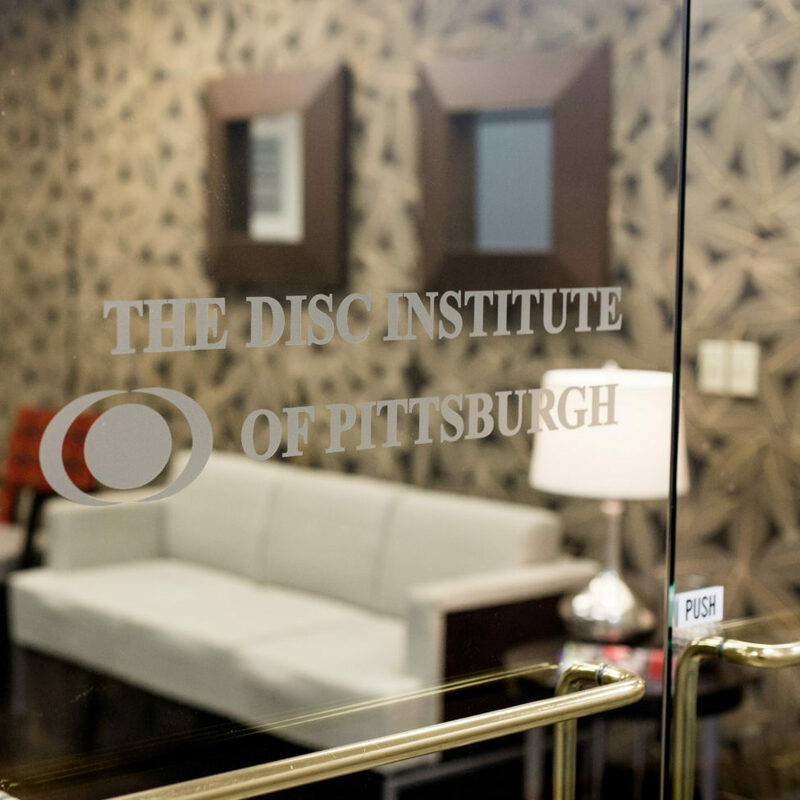 They understood how IntraDiscNutrosis® at The Disc Institute® of Pittsburgh is the answer for their serious disc problem.